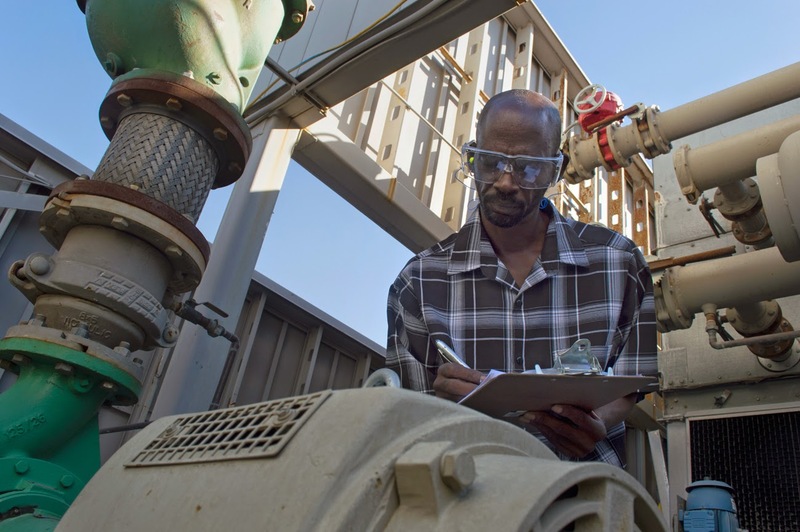 To meet the demands of the growing field of building management, Rio Salado College offers a new certificate in Energy Systems Technology that begins January 12, 2015. Interested in learning more? Join us for a free information session Nov. 18, at 7 p.m. at RSC Downtown. This session will provide students with a detailed overview of the certificate program and courses, and the tools you'll need to successfully complete all requirements. To learn more about this new Energy Systems Technology certificate, visit this blog post or www.riosalado.edu/energy.